A swimming pool can be a wonderful investment, but you need to choose the right one for your property. Following your selection, you’ll need to pick up certain materials to keep the water clean and balance the chemicals, so your family and friends can go swimming without any potential health risks. The crew at Backyard & Pool Superstore will make sure that you have access to everything you need to make your backyard design dreams come true. Our number one goal at Backyard & Pool Superstore is to give our customers the best experience possible. Fortunately, our decades of experience have taught us what we need to know to take care of your each and every need. As a customer, you deserve flawless communication throughout the entire process, so you can be sure your product will be delivered and installed properly. We also look out for our customers by encrypting your information every time you make a purchase. We keep our prices as low as we can and ship our products in a timely manner, so you can start enjoying your dream pool or sauna as soon as possible. In fact, we’ll even try to beat any competing price that you bring to us. It’s our job to set you up for the summer of a lifetime. 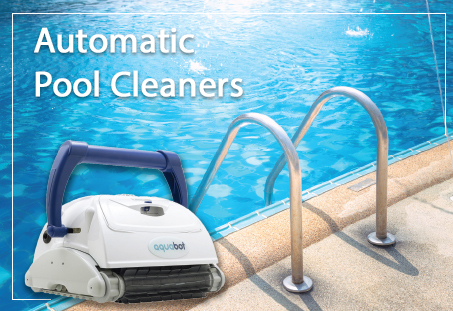 We can offer you the perfect pool as well as the supplies to keep it maintained. We also carry pool floats and games that you can enjoy with your family and friends. Our pool and backyard appliances will change the way you enjoy your outdoor living space. If it feels like there’s something missing from your backyard, there probably is. 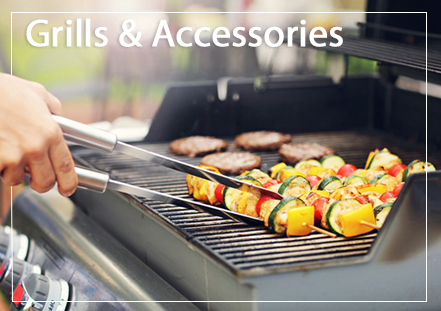 Let Backyard & Pool Superstore help you find what you’re looking for today!